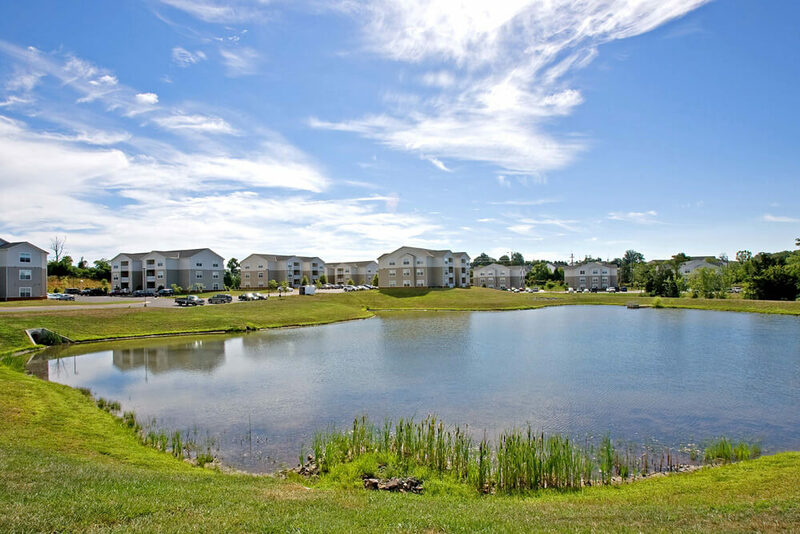 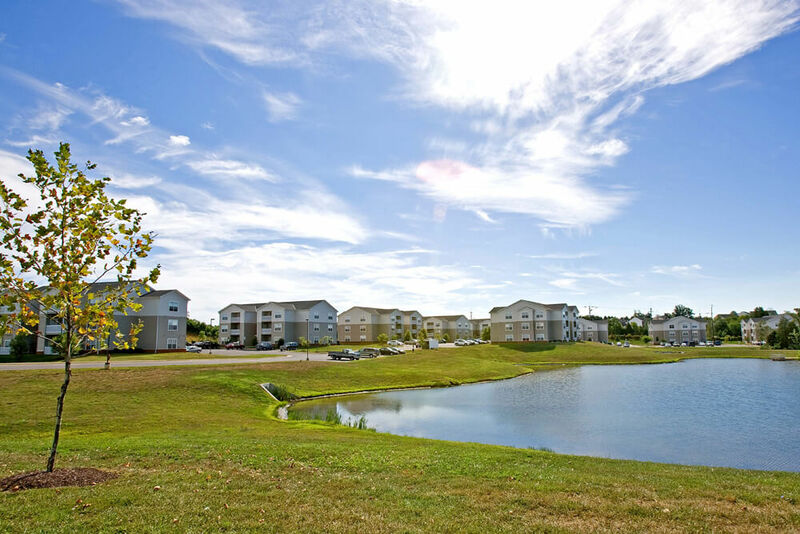 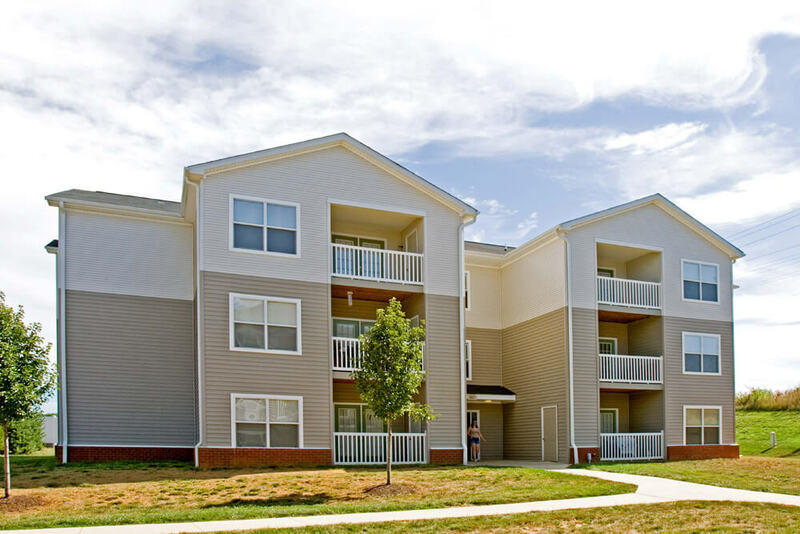 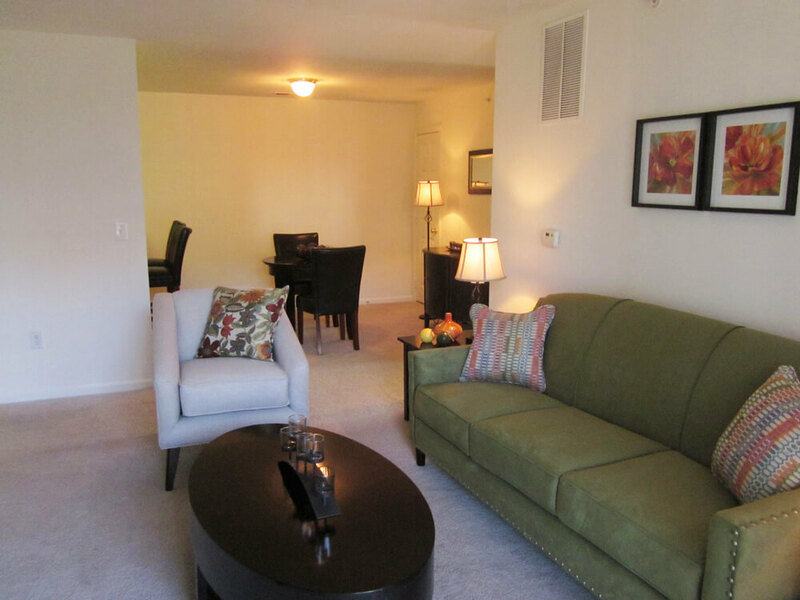 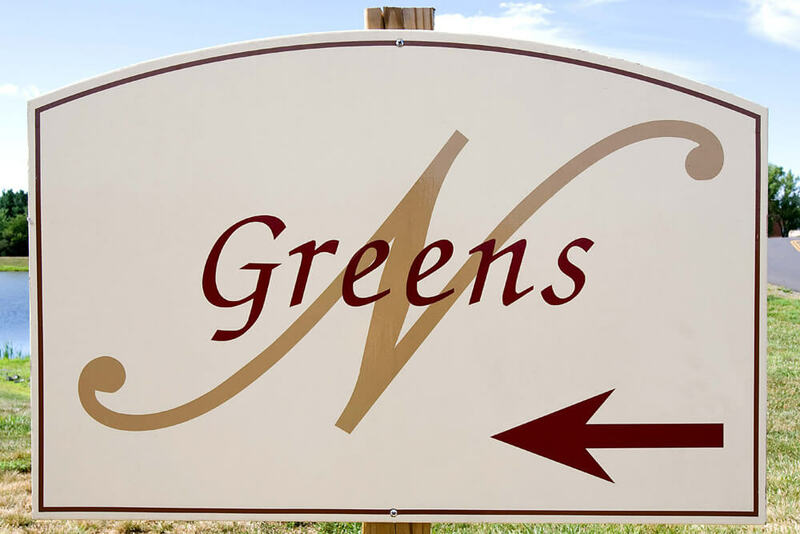 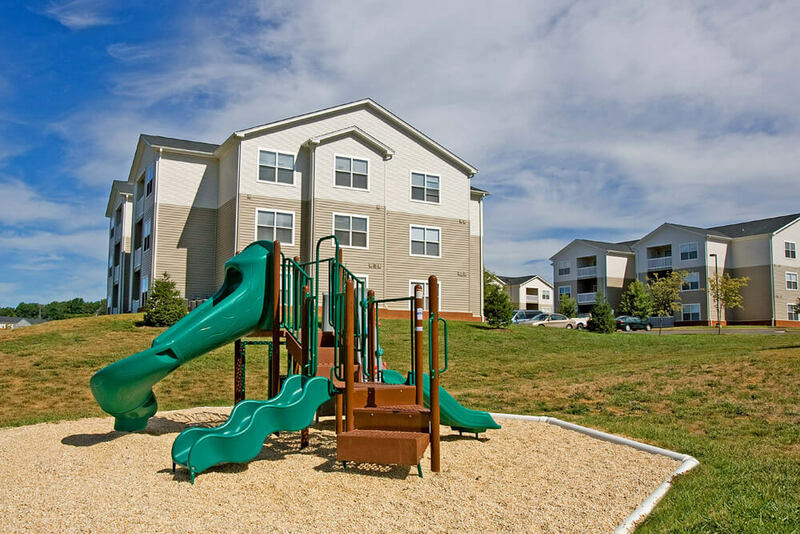 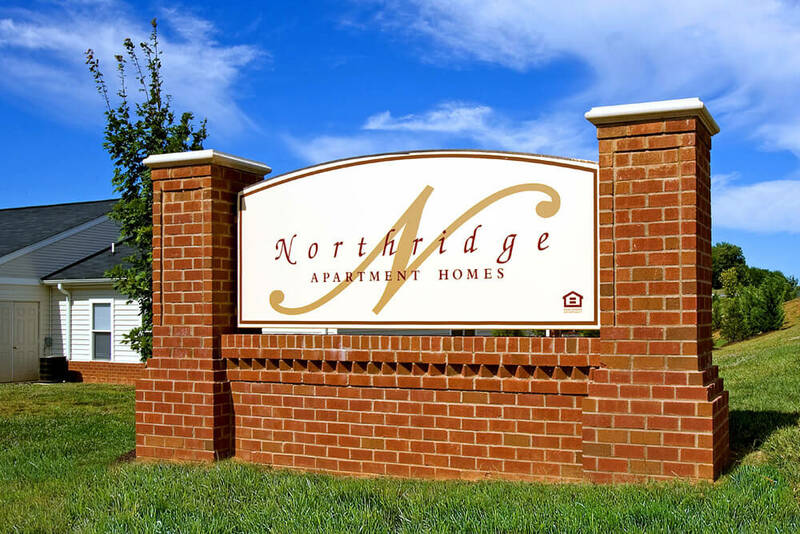 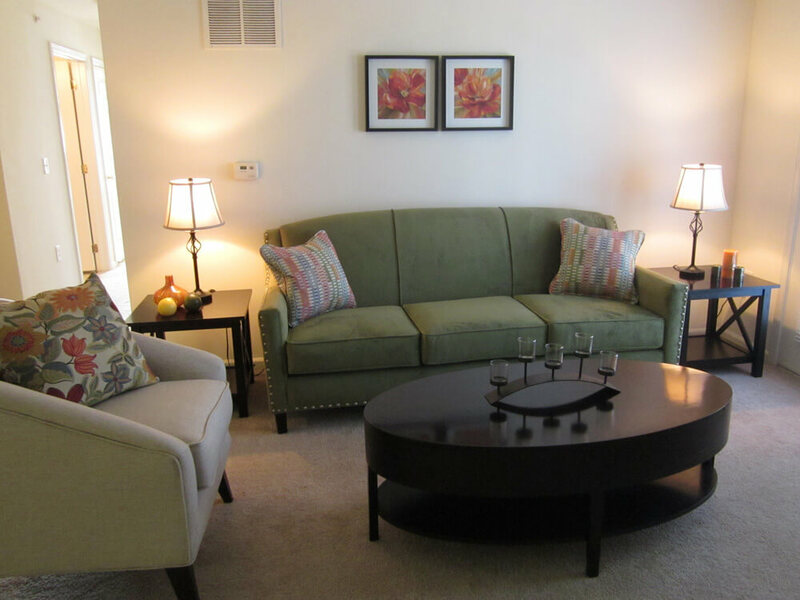 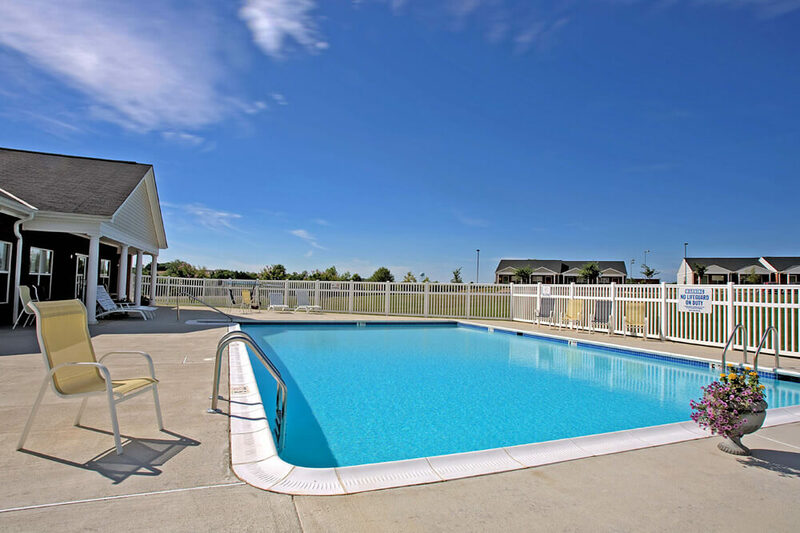 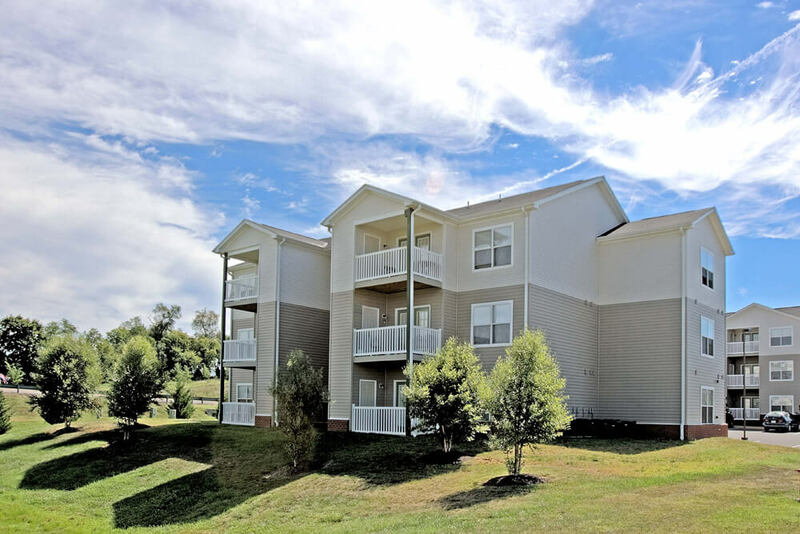 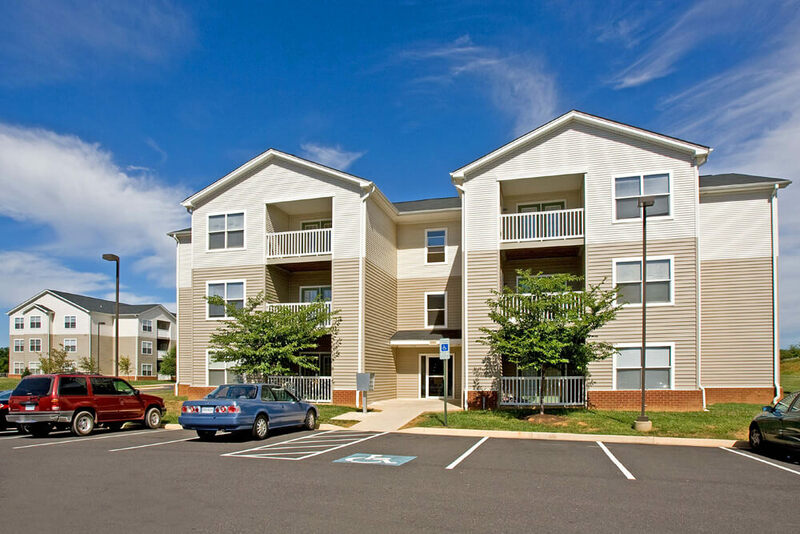 The Greens at Northridge is a multifamily construction development by Pinnacle in Culpeper, Virginia. 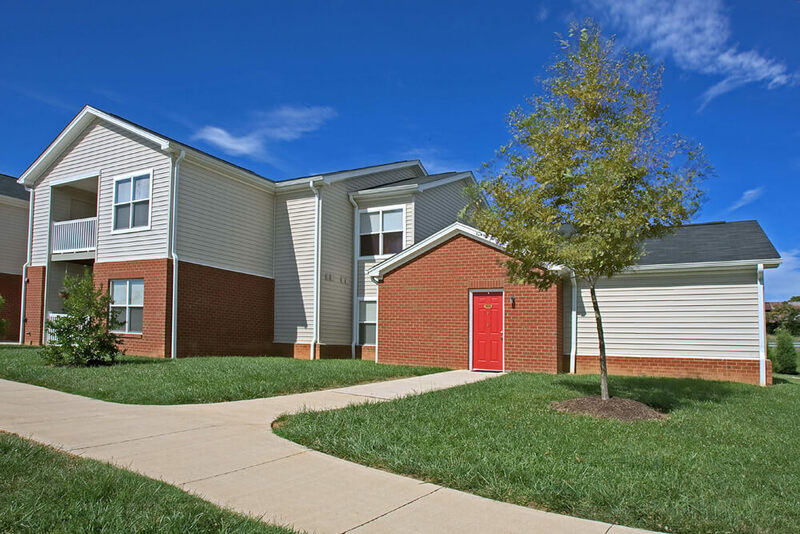 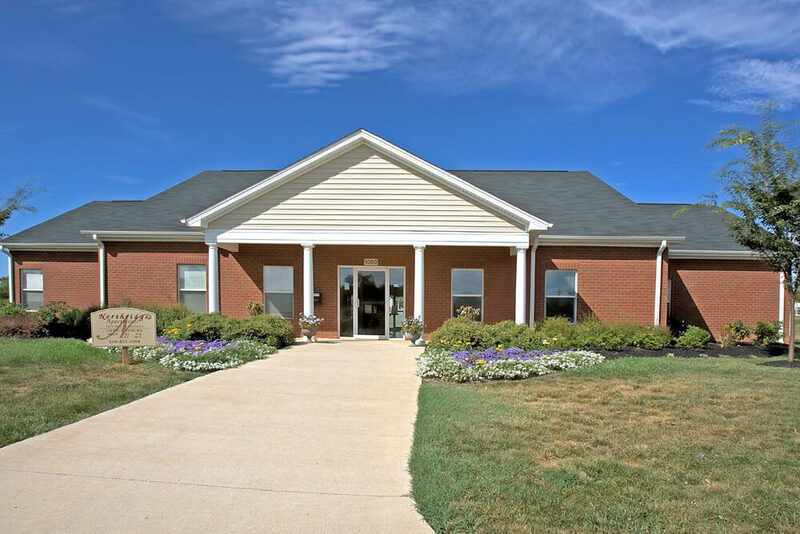 Adjacent to the Culpeper County High School, this multifmaily community offers affordable housing to the local workforce. 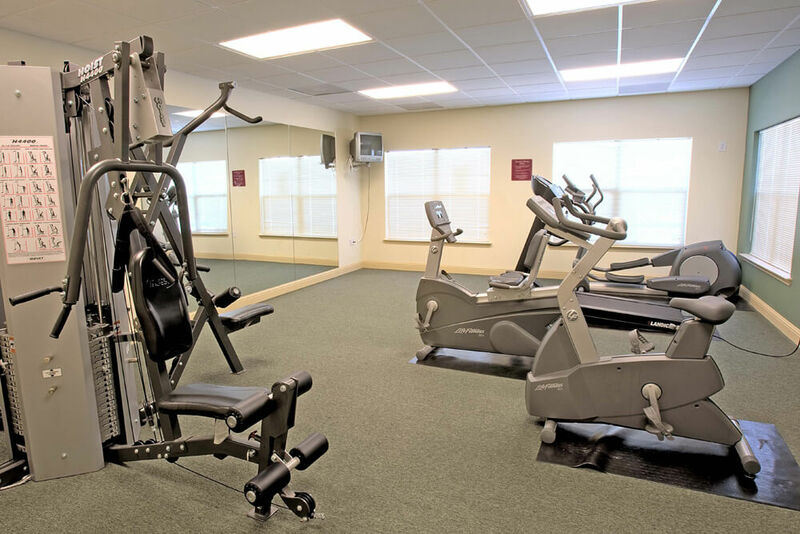 The Greens includs a fitness center, swimming pool and clubhouse and provides one, two and three bedroom apartments.